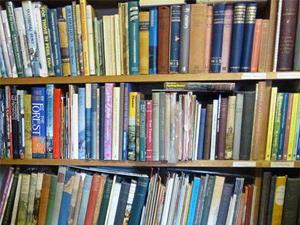 Torc Books01485 541188 work Shop - BookSecond-hand Bookshop situated in the charming coastal village of Snettisham, near historic in King's Lynn. Open Friday and Saturday, 10am - 4pm. At other times, by appointment (tel; 01485 541188 or 540212). Open Friday and Saturday 10am - 4pm and at other times by appointment.